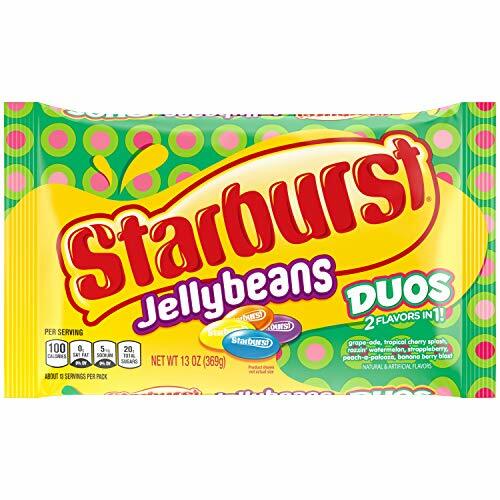 Package includes STARBURST Easter Duos Jelly Beans, 13-ounce. STARBURST Candy can be enjoyed alone or as a burst of juicy flavor added to your favorite recipes this spring season. Add an unexplainably juicy treat to your Easter party, around your house-or stash a few for snacking later. Final Price as low as $32.84 Shipped!